CSM Corporation builds, owns, manages and operates some of the country’s best hotels. 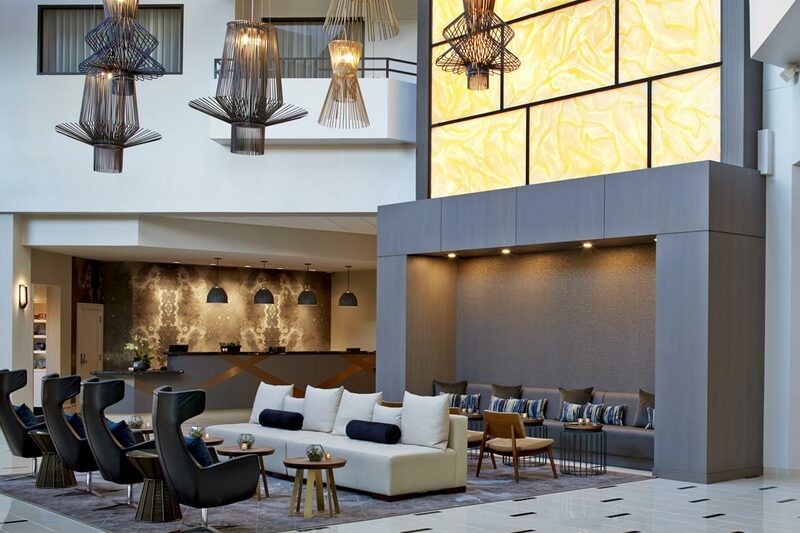 CSM’s lodging division is among the top 50 hotel management companies in the US and has won numerous awards, including Marriott Hotel of the Year (three times) and Marriott Developer of the Year two years in a row. The lodging division was formed in 1992 with the acquisition and renovation of a former Howard Johnson hotel into a Country Inn by Carlson. Having built or owned more than 40 hotels and more than 4,700 rooms, today CSM Corporation operates hotels for well-respected brands like Carlson, Hilton, Hyatt and Marriott. We offer full-service, select-service and extended stay hotels coast to coast. Our combination of strategic long-term thinking and day-to-day attention to detail consistently earn us industry recognition for customer service and across-the-board excellence. From new construction to successfully renovating historic properties like Renaissance Minneapolis Hotel, The Depot, the Hilton Garden Inn Phoenix and Residence Inn Milwaukee Downtown, CSM has unique and comprehensive experience. Unlike many of our competitors, CSM Corporation owns and operates most of our hotels. This gives you access to a full suite of specialized in-house services that very few hospitality management companies can offer. Whether your goal is to increase efficiencies in hotel operation, boost booking rates or improve customer satisfaction, CSM’s team can help. 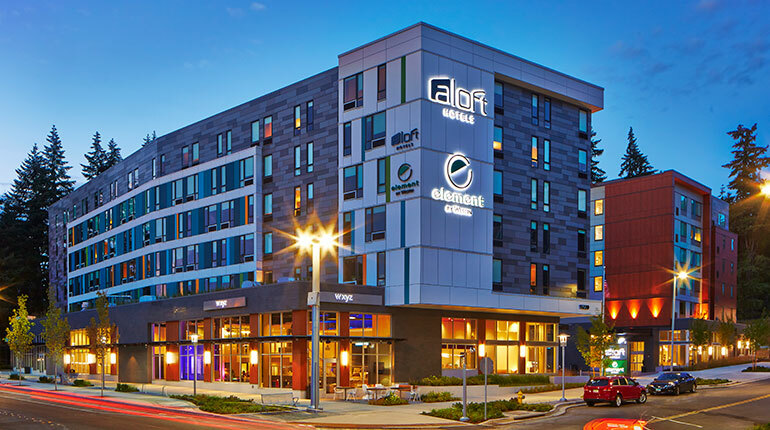 From hotel cleaning and maintenance to structuring complex purchase agreements, we’re confident that no other hotel operations company can match our ability to provide strategic, effective solutions for lodging properties. That’s because the care of your property and guests actually starts with how we care for our CSM team members: Our Core Values guide the culture and environment we create and maintain in our properties. Learn more about CSM Corporation’s specialized hotel services. Whether you plan to develop, purchase, renovate or manage a hotel, CSM Corporation’s specialized in-house experts provide the skills and experience you need to reach your lodging asset’s fullest potential. Our centralized approach to accounting systems and management will give you a broader view of financial performance and critical business indicators. When you work with CSM, you’ll have the data you need to see a monthly reporting of your hotel’s performance at the line-item level. You’ll gain a full understanding of your property’s performance from experts who understand the variables. Our comprehensive hotel management plan will give you actionable data from current operations — and will stretch beyond the basics to include a reliable market summary, capital overview, and exit strategy. As the owner and manager of some of the industry’s strongest hotel brands, CSM is uniquely qualified to help you maximize your franchise potential. We’ll apply our expertise to help strengthen and grow your brand, both through franchise opportunities and property improvement plans. Our customized training modules and leading-edge development strategies will give your staff the tools they need to delight your guests and keep them coming back. We’ll help your staff create the best possible guest experiences, from the very first connection with your brand. Let CSM’s integrated teams – from architects to construction professionals to legal and finance experts – restore the beauty and pride in unique historic properties. Our award-winning renovations in Minneapolis, Milwaukee and Phoenix have given us unique experience in transforming old spaces into thriving, multi-use community venues. After dozens of successful launches for top hotel brands, CSM’s team of award-winning experts knows what it takes to plan, build, and open a successful property. We have the expertise to help you develop a great idea, form it into a vision, and bring it to life. Set your general managers up for success with the backing of CSM’s problem-solving operations team. To do effective business planning, you need complete scenarios and reliable data. Our proprietary pro forma modeling works with a wide range of localized data. We’ll provide you the most accurate range of values from an income capitalization approach, or from a sales comparison methodology. Recruiting and retaining talent involves a comprehensive program of finding the right team members, giving them the tools they need to succeed, managing their performance, and more. Our human resources professionals will develop plans around your specific goals and market needs. Your high-performing asset requires industry-specific IT expertise. Our in-house team includes programmers to develop and maintain custom solutions, as well as 24-hour help desk functions to address your needs as they arise. Your lodging project may have specific legal requirements in areas such as franchising, tax-increment financing, and multi-layered real-estate contracts. Our in-house counsel has the specialized knowledge and experience to provide timely advice and keep your project on track. 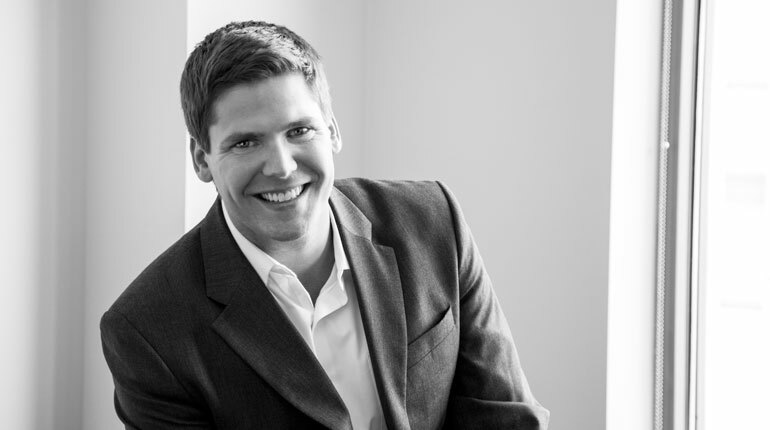 It’s important to have a team who will weigh all the options in managing your property value within market volatility. Our professionals have navigated through challenging circumstances, and can provide options at any point in your property debt management. Regular hotel maintenance and upkeep are vital components of a top-performing property. The in-house team, ProTech, provides day-to-day maintenance to keep your property looking and operating the way it should. The team can also help you create long-range service and upgrade plans to ensure your property’s future success. Save money with CSM’s strong vendor relationships and purchasing agreements. CSM’s partnerships allow for negotiated pricing and terms to keep material and supply costs contained, while providing you the highest-quality materials and service. Raise your visibility — and target your message — to attract the right guests, events, and opportunities. Internet-based tools, social media marketing campaigns, and sales productivity analysis are just a few of the specialties we offer to give your hotel marketing efforts and your profits a boost. You’ll see increased customer satisfaction when you work with CSM to build a consistent, seamless lodging experience. The Learning and Development team will work to learn the best strategies and themes to help your property perform well. We’ll train staff across all functional areas to keep your business running smoothly.